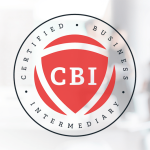 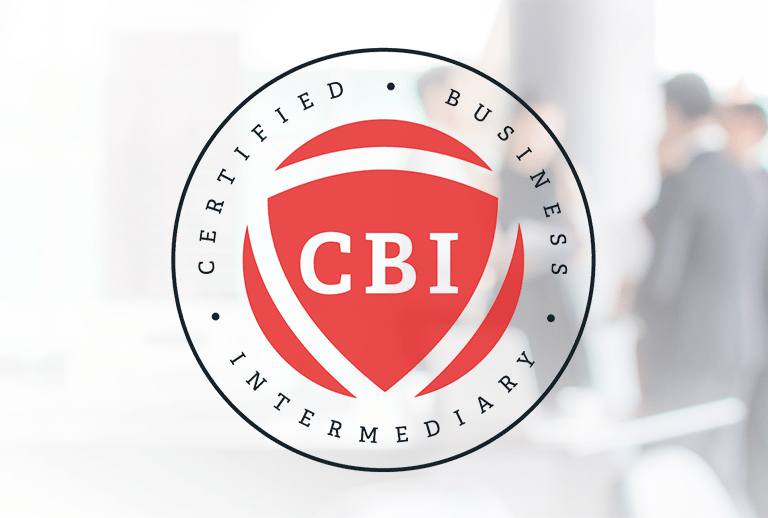 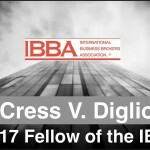 The IBBA presents this lifetime certification award to business brokers who have 15 years membership and have held the CBI designation for a minimum of 12 continuous years. 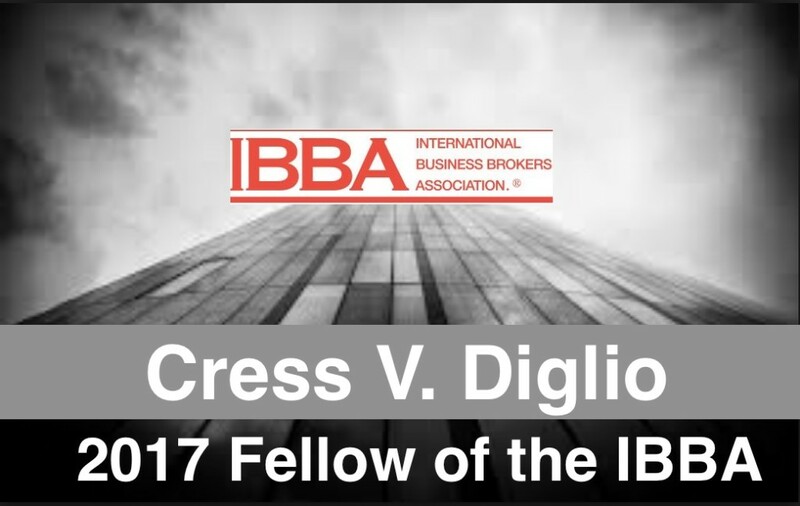 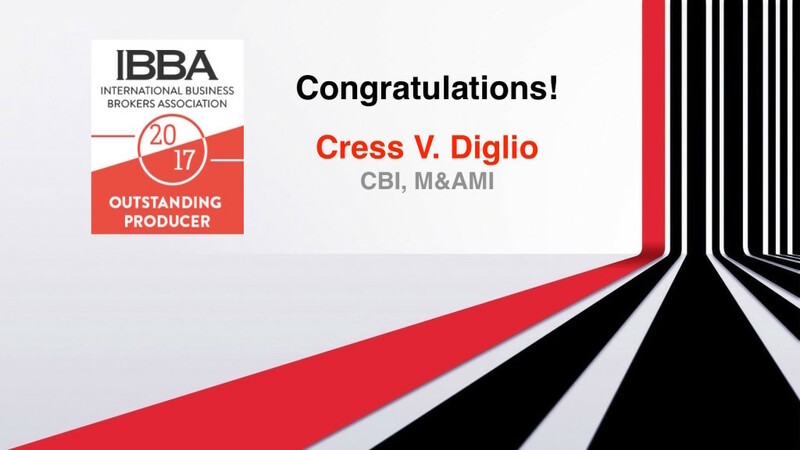 This prestigious business broker award is for brokers closing at least one business deal of at least $1 million in 2017. 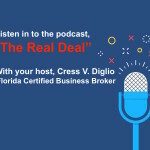 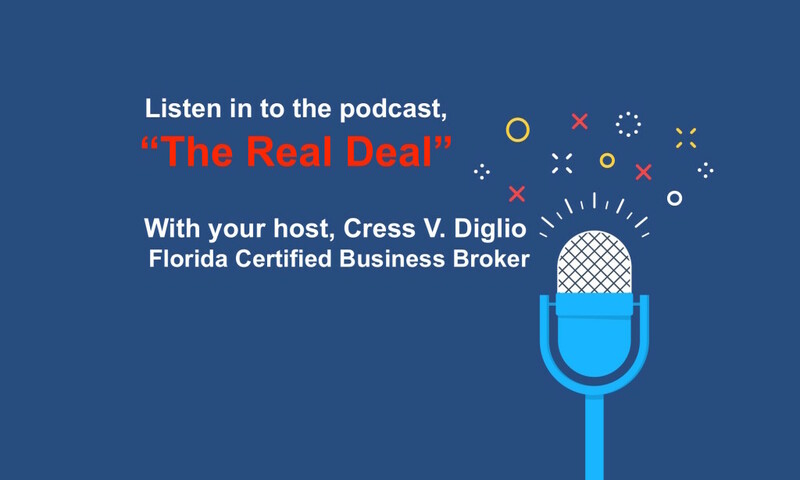 Your are in the right place to Buy or Sell your Florida business!